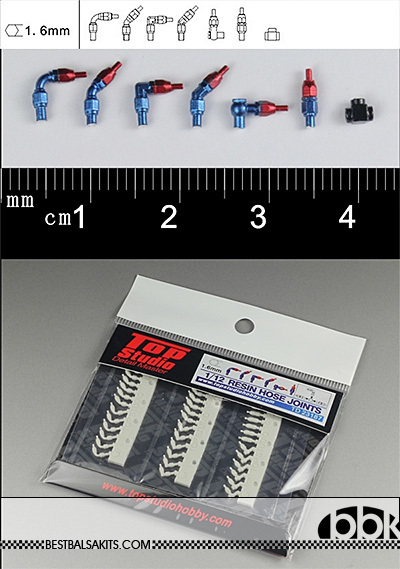 7 different types of connectors in 1.6mm, 39pcs in total. Items come unpainted! !